Production companies and post production facilities need to adopt slicker workflows if they are to reap the rewards of file-based technology, according to the Digital Production Partnership (DPP). 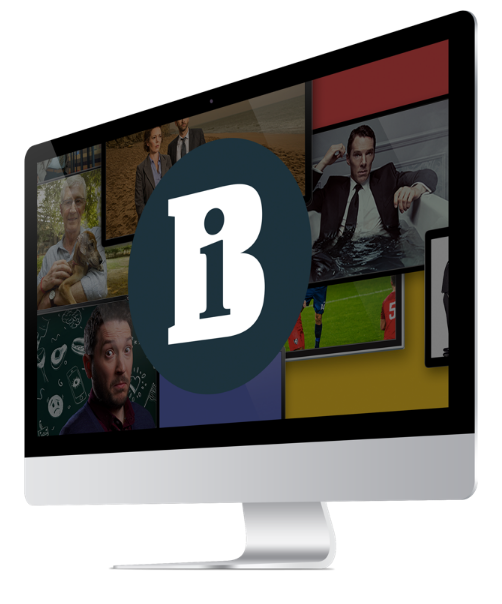 The cross-broadcaster initiative released The Bloodless Revolution: a Guide To Smoother Digital Workflows In Television this week, a report designed to help realise the creative benefits of digital production. BBC North controller of production and the broadcaster’s DPP lead Mark Harrison said the guidelines would help producers deal with one of the biggest technology shifts that the broadcast industry has encountered. “The nearest comparison we have is the move to non-linear editing; when Avid and Lightworks first appeared, that transition seemed complicated and expensive, and it took a while for it to become a smooth change,” he said. The BBC, ITV and Channel 4-led group, together with representation from Channel 5, Sky, UKTV and S4C, has hosted a series of workshops with representatives from over 50 indies, post-production companies and technology suppliers over the past six months. The meetings are part of its efforts to draw up best-practice end-to-end digital workflows, identify friction points and make best use of technical compatibility. “Production companies don’t have the luxury of choice, they have to respond,” said Niall Duffy, managing director of Mediasmiths, the technology consultancy which helped to draft the report. The report includes guidance on planning a shoot, including backup, archive, editing tools, documentation, naming conventions and metadata, as well as rushes management. It also contains advice on high and low resolution editing, proxy generation, streaming, conforming and delivery. The significance of camera selection is referred to as “one of the unforeseen consequences of the move to file-based production”, with the report advising productions to transcode only once - if at all - where possible. ITV controller of technology, production and facilities Andy Tennant flagged the impact of camera choice and codec on the rest of the workflow as very important. “The impact that the front of the chain has on the back end isn’t always fully understood,”he said. “It is difficult to overstate the fetishisation that producers have around cameras,” added Harrison. Higher shooting ratios and the knock-on effect of hours of footage to trawl through in the edit and increased demands on storage were also highlighted as potentially problematic side effects of tapeless acquisition. Boundless production executive Mark Bos said his producers are given a certain amount of storage they must stick to. Prime Focus managing director of UK broadcast Rowan Bray pointed out to the DPP that broadcaster budget forms are often still based on tape workflows. BBC DPP lead Mark Harrison said it was an area the DPP is keen to address. “We will look at how we can help create a budget template that reflects these workflows,” he said. The DPP is arranging workshops with heads of production from a range of indies together with representatives from C4, BBC and ITV and UK Screen, with a proposal expected by the end of the year. Although the DPP’s remit does not extend to training, it is opening conversations with training providers to share some of the knowledge about production processes it has amassed.